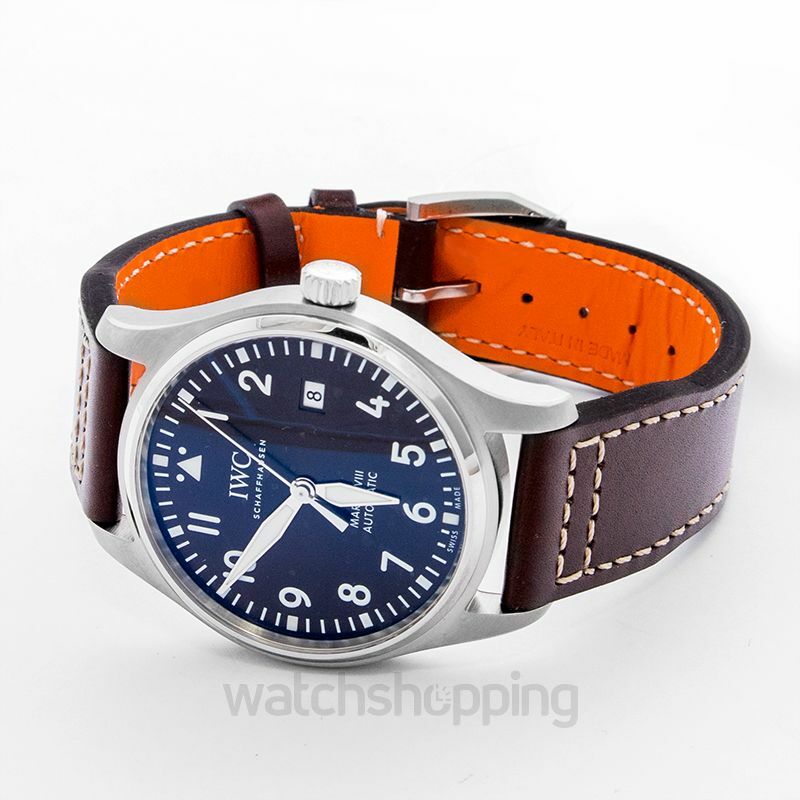 The IW327003 is a watch from the IWC Pilot Mark XVIII edition. 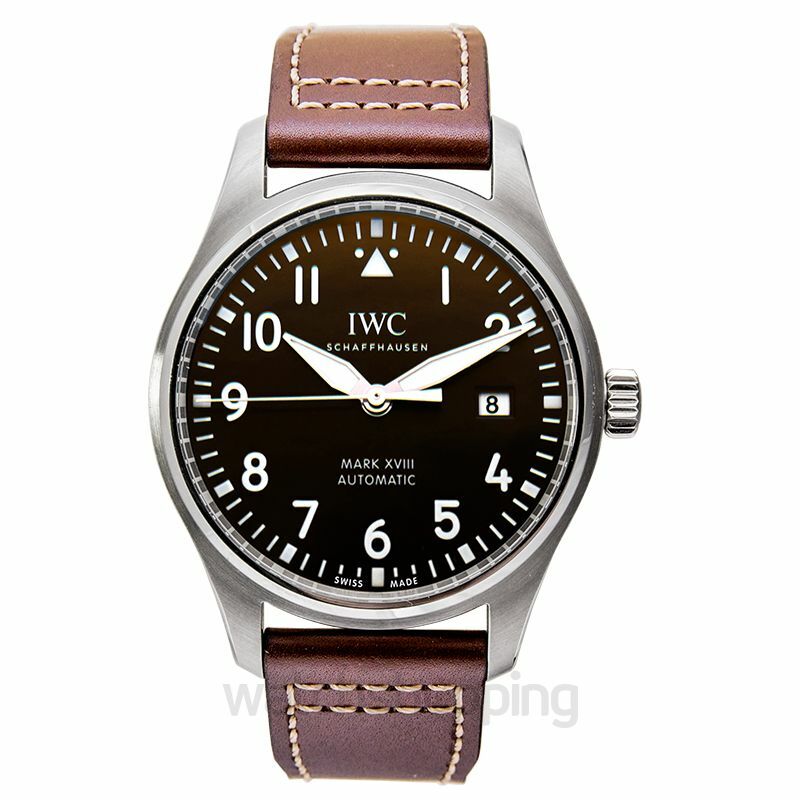 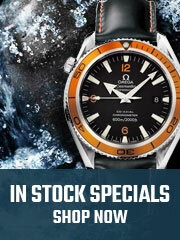 It comes with a brown calfskin leather strap and stainless steel case of 40mm. 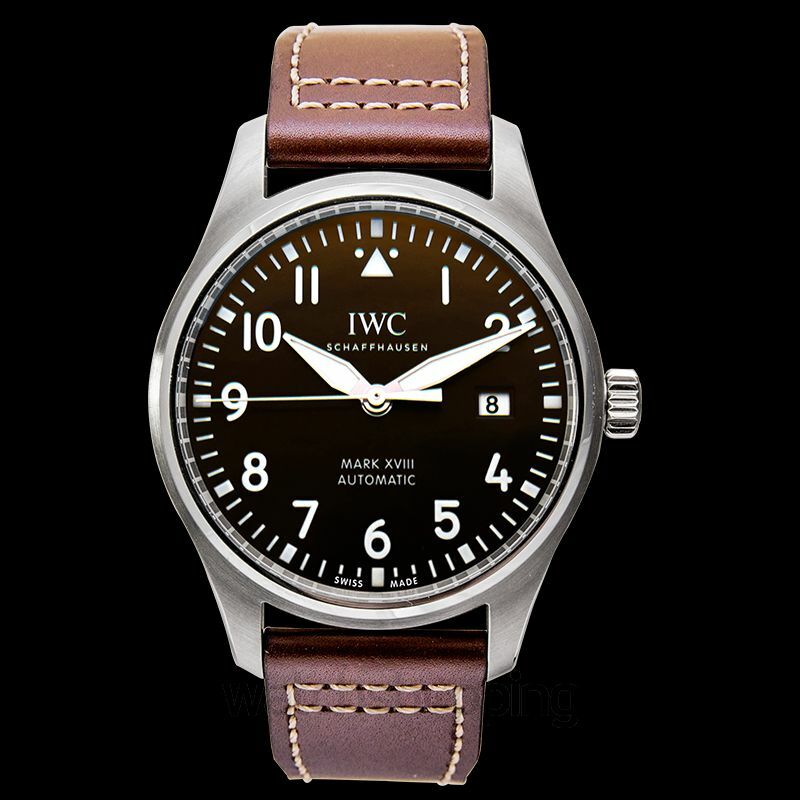 It’s equipped with the IWC Calibre 35111 automatic movement with a power reserve of 42 hours. 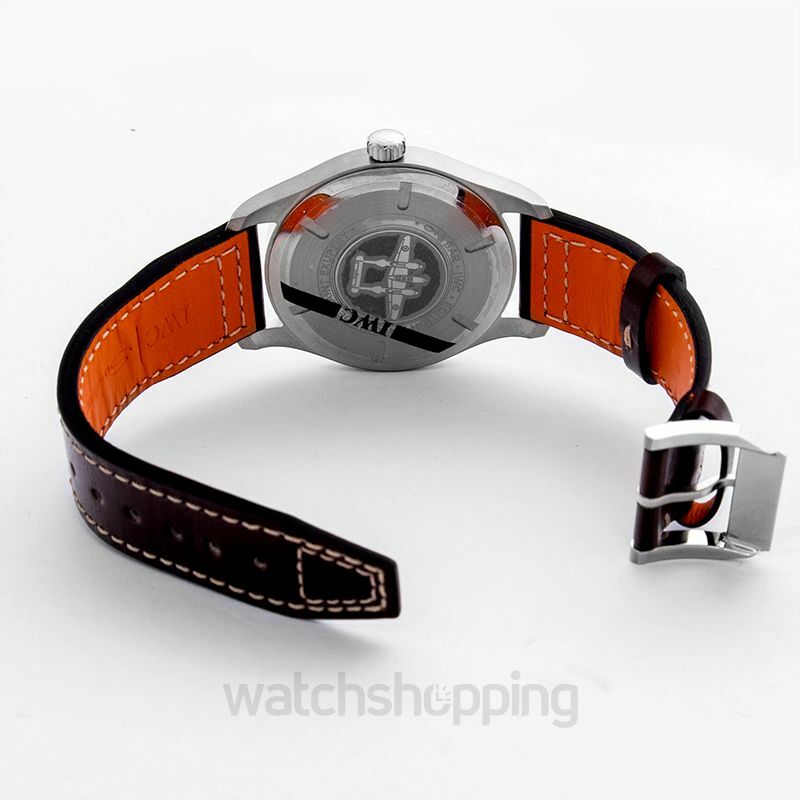 It shows the date at the 3 o’clock position. 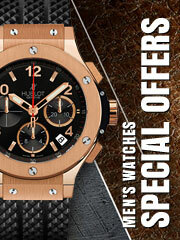 It comes with a stainless steel bezel while the brown dial with luminous silver-toned hands adds to its elegance.